Cicer arietinum, commonly known as the chickpea, chick pea, or garbanzo bean, is a high protein legume. Originally found in the Mediterranean and Middle East, chickpeas have since become popular across the world. Also known as ceci beans, Indian peas, bengal grams, chana, kadale kaalu, sanaga pappu, and shimbra, more than 12.1 million tons of chickpeas were produced in 2016. 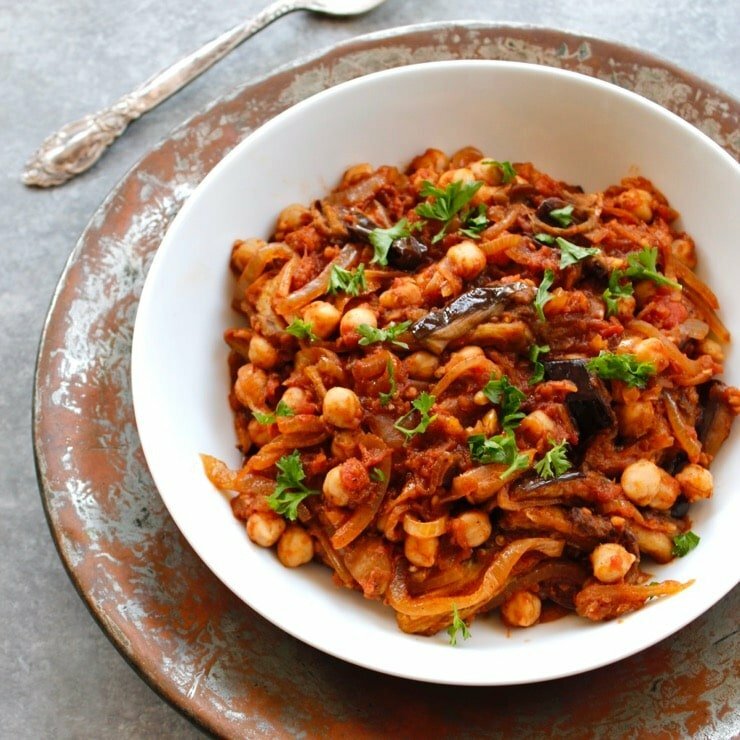 There are several varieties of chickpea, and a plethora of uses for them. Hummus is perhaps the most common, although they are also used in salads, stews, and sometimes even pizza. 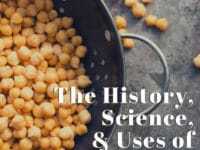 Chickpeas are one of the earliest cultivated legumes. Remains of chickpeas from the Middle East have been found that are roughly 7,500 years old. 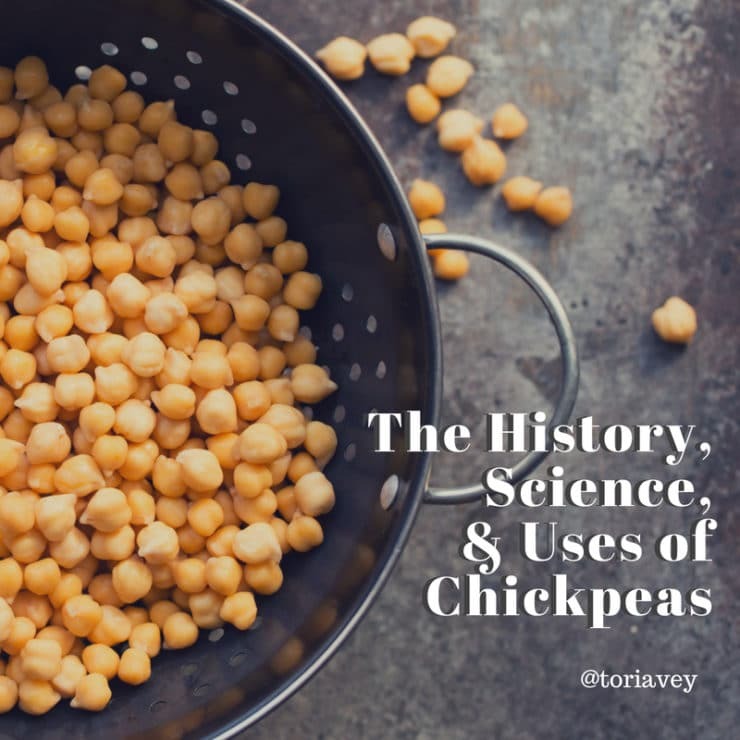 These remains were found in the aceramic levels of Jericho and Çayönü, Turkey, meaning that humans had been cultivating chickpeas since before they could produce pottery. Other samples have been found in Neolithic pottery in Hacilar, Turkey, and appear throughout history in Greece, France, and other areas of Europe. They begin to appear in literature around 800 AD with Charlemagne’s Capitulare de villis. In that text, Charlemagne describes how chickpeas were grown in each imperial demesne, or area of a manor controlled by a lord. 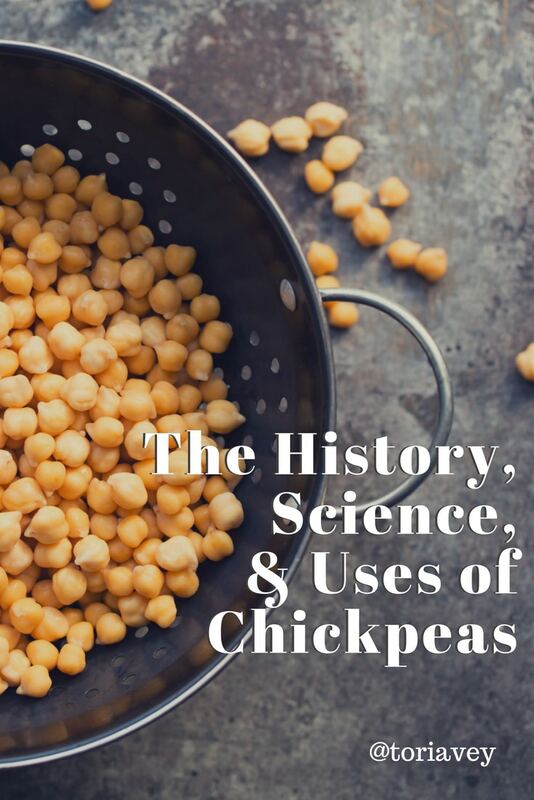 Chickpeas are later mentioned by Albert Magnus in three different colors, and by Nicholas Culpeper as less “windy” then peas and more nourishing. Chickpeas are also mentioned by a German writer in 1793 as a substitute for coffee. Germany would later use this knowledge and grow chickpeas for this purpose during World War 1. Chickpeas are occasionally used as a coffee substitute even today. 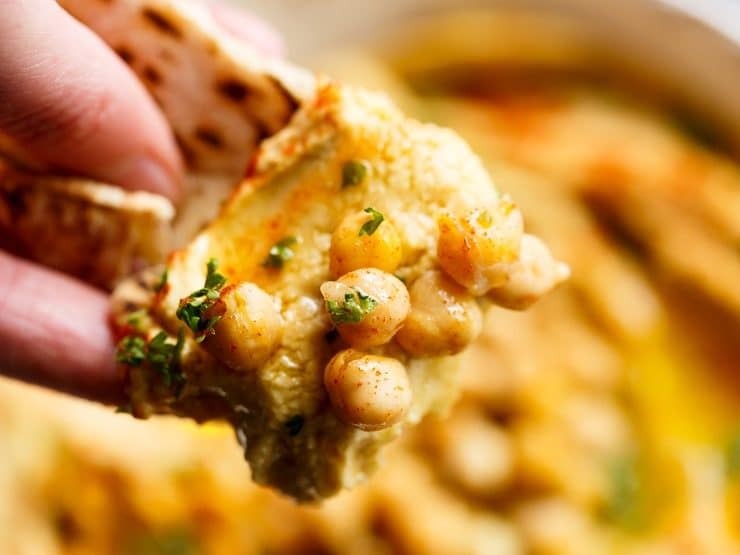 The name chickpea is derived from the French “chiche” and Latin “cicer,” which is Latin for chickpea. The word chick-pea was first found in English print in 1338, which was later cited by mid-18th century dictionaries. In 1548, the Oxford English Dictionary noted, “”Cicermay be named in English Cich, or ciche pease, after the Frenche [sic] tongue. Chickpeas are of the Kingdom Plantae, Division Magnoliophyta, Class Magnoliopsida, Order Fabales, Family Fabaceae or Leguminosae(the legume, pea, and pulse family), and Genus Cicer. Their binomial name is cicer arietinum. Over 90 chickpea genotypes have had their genome sequenced, with researches having identified over 28,000 genes and several million genetic markers. Chickpeas currently supply over 20% of the world with protein, but crops are under threat from climate change coupled with a lack of genetic diversity. Chickpeas were bred so that the seed remains with the plant, but this has lead to less diverse plants. A lack of genetic diversity has left chickpeas susceptible to any environmental change. In addition to this, chickpeas are also highly susceptible to pathogens. Pathogens currently account for over 90% of crop loss in chickpeas. From 1978 through 1995, the amount of pathogens worldwide more than tripled. Pathogens also show a high genotypic diversity, making them harder to fight against. As a result of this, the amount of chickpea crops yielded has remained stagnant since the 90s. Scientists hope that understanding the genome sequencing of chickpeas can help to prevent this. Researches are currently experimenting with cross breeding domesticated chickpeas with wild seeds in an attempt to improve genetic diversity. As a result, there will likely be yield improvement in the coming years. Worldwide, 12.1 million tons of chickpeas are cultivated each year. Heat and micronutrient cultivation are currently responsible for a majority of this yield. This type of cultivation helps the plant to get the nutrients essential to its growth: phosphorus and nitrogen. Cicer arietinumis a perennial plant, meaning that it lives for 2 or more years. India accounts for 64% of chickpea production as of 2016, producing 7.1 million tons of chickpeas that year. Myanmar produces 0.6 tons, Pakistan and Turkey each produce half a ton, and Russia and Ethiopia produce 0.4 and 0.3 tons, respectively. Several varieties of chickpeas are grown across the world. Desi chana most closely resembles the chickpeas found in archaeological digs, and is grown mostly in Pakistan and India. It has small, dark seeds, and a rough coat. Desi chana is the wild ancestor of Cicer reticulatumwhich are domesticated chickpeas. Cicer reticulatum is grown mostly in Turkey. 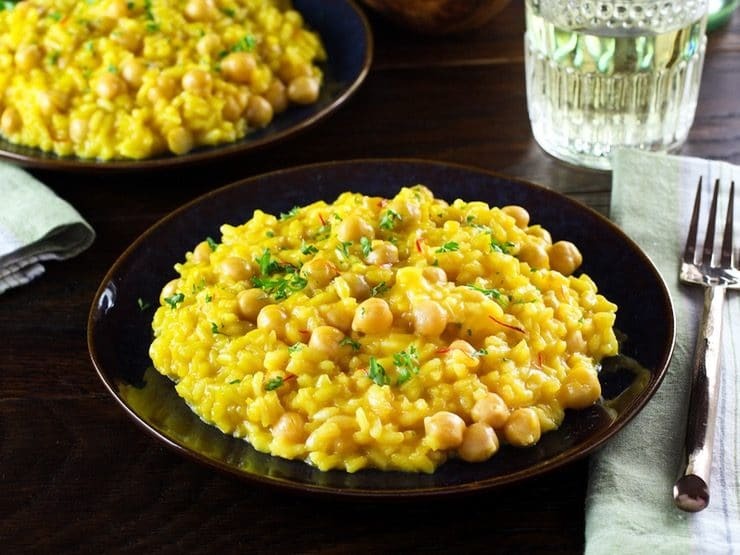 Chickpeas grown in the Mediterranean, South America, North Africa, South Asia, and Southern Europe are lighter in color, larger, and have a smoother coat. These are garbanzo beans. Chickpeas are used for human consumption, and for animal feed. Chickpeas are rich in protein and energy, which makes them great for animal feed. Raw chickpeas have been shown to be a healthier alternative than similar legumes, such as peas. Research has shown that chickpeas have no adverse effects on livestock, allowing animals to grow and produce milk equally as well as soy or cereal. For human consumption, chickpeas are nutrient dense, providing more than 20% Daily Value of protein, dietary fiber, folate, and minerals like iron and phosphorous. 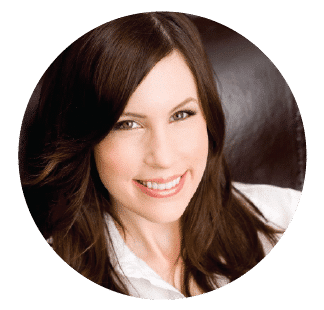 They also provide a moderate amount of zinc, thiamin, vitamin B6, and magnesium. 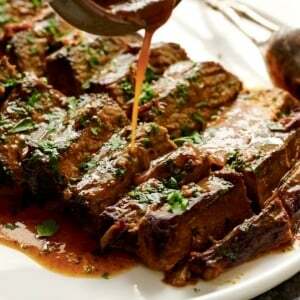 Cooked chickpeas are high in amino acids. When cooking chickpeas for human consumption, preparation typically involves 10 minutes of boiling followed by a long period of simmering. Dried chickpeas must be cooked for 1 to 2 hours, but this can be cut to half an hour with 12-24 hours of soaking. Chickpeas can also be consumed raw, most frequently being used in salad. Chickpeas are commonly used in hummus, which comes from the Arabic word for hummus. 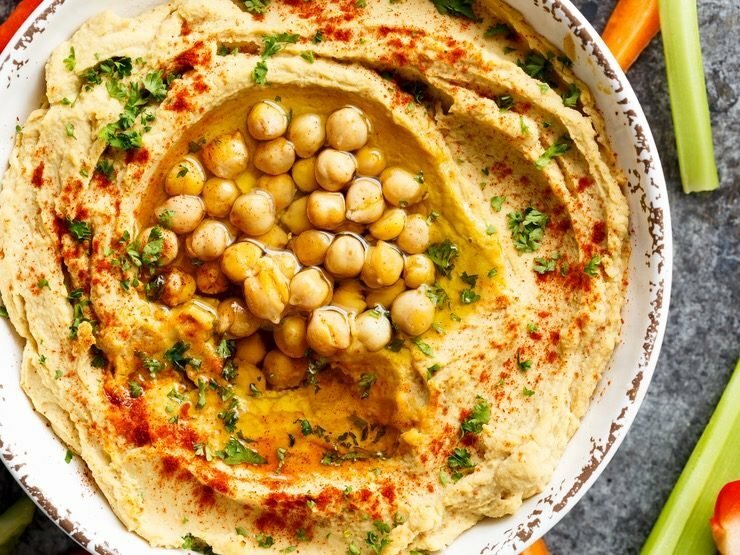 Hummus is prepared by cooking chickpeas, and then ground into a paste. 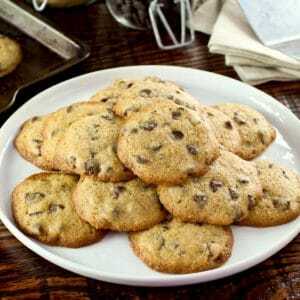 Chickpeas might also be popped and eaten like popcorn, or ground into flour. Chickpeas and garbanzo beans are also commonly used in soups, stews, and chilis.